A mail-in film digitization service…. that’s Instagram, if it would have been invented in the ’80s. A mail-in film digitization service…. 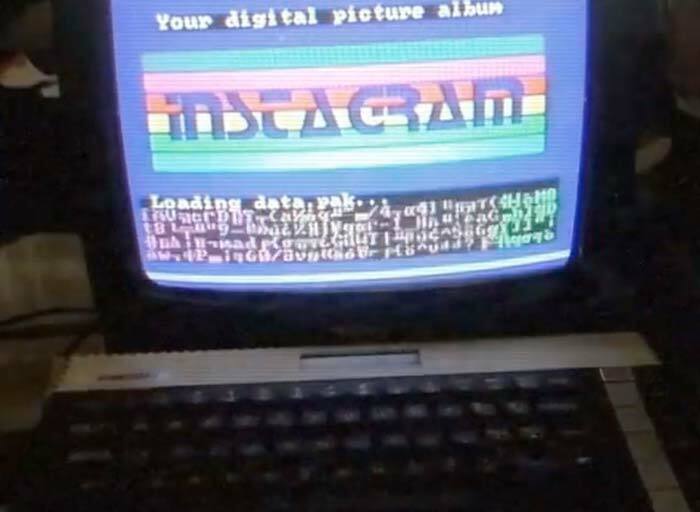 that’s Instagram, if it would have been invented in the ’80s. Jump over the break to check out the video….